Before you do anything else, it is important to examine your entire financial situation, including your monthly budget and your short and long-term financial goals. Make a list of all of your debts, payment due dates, minimum payment amounts, interest rates and the timeframe in which you would like to pay down your debt. Don’t forget to consider the other financial goals you may wish to accomplish. 2. Select a payment strategy that works for you. Consider paying down the credit cards with the highest interest rates first. If that seems too daunting, try paying down your smallest balance first so you can see your progress toward eliminating your bills right away. Pay more than the minimum payments, if you can, but most importantly – always pay on time. If you need additional help managing your debt, you might consider reaching out to an accredited credit counselor such as a member of The National Foundation for Credit Counseling (http://www.nfcc.org/). While it may sound simple, an important step is to curtail unnecessary spending. Put yourself on a financial diet and try not to spend money on non-essential items until you catch up on any extra debt you incurred during the holidays. Using coupons and comparison shopping for essential items and cutting extra expenses, can really make a big a difference in your monthly budget. In fact, simple lifestyle changes can help you save thousands of dollars over the course of a year. Cut back on your daily expenses by carpooling to work, making coffee at home, bringing your lunch to work, switching to reusable water bottles and doing your own nails instead of going to the salon. Together those changes could total more than $5000 in savings per year. Review your monthly reoccurring expenditures like cable and mobile phone bills to make sure you have the plan that is giving you the most bang for your buck. Determine whether you really need unlimited text messages or if you’re really watching all the channels you’re paying for and modify your plans accordingly. Take advantage of free leisure activities – Instead of spending money on a movie ticket or going out to dinner, invite your friends for an afternoon hike, take the kids to the park or visit a free museum or art exhibit. Try organizing a pot luck dinner in your neighborhood or take a free class at a local community center. Consider taking advantage of free concerts or outdoor movies in the summer. Getting involved with a local charity and spending some of your free time volunteering is a great low cost activity with countless rewards. The money you can save by cutting back on items like these can go toward paying down your debt or saving for next year. 4. 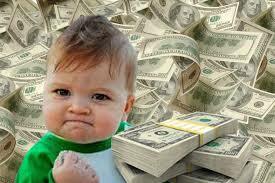 Use tax returns and holiday bonuses wisely. Holiday bonuses and tax returns are two larger lump sums of money that can be used to make a dent in debt, if used wisely. 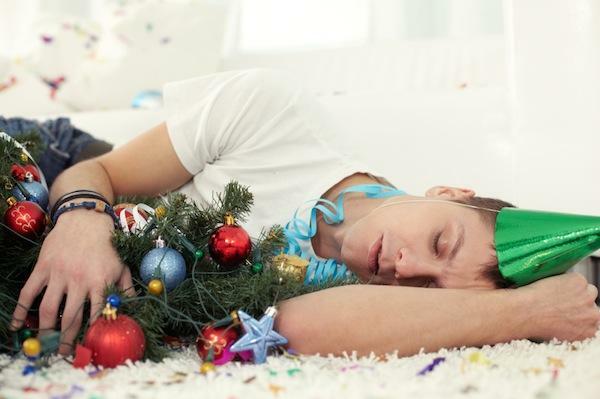 Make sure you are taking full advantage of extra income by putting it toward credit card debt or using it to save for next year’s holiday expenses. Don’t look at these things as free money to spend – rather, use them to pay down debt and boost your credit score to help meet your goals. 5. Start proactively saving for next year’s holiday shopping. It’s never too early to start saving for next year. Make a holiday shopping budget and set aside money specifically dedicated to it. If you put away $50 each month, before you know it, you’ll have $500 to put toward holiday gifts and travel. The more you can pay in cash, the less you’ll have to worry about paying back this time next year. 6. Know what you want to buy and the best time to buy it. Write down all of the people you need to buy for and start listing ideas for potential gifts. Have an idea of what you want to buy well in advance of the holidays and keep an eye out for those gifts over the course of the year. Carefully review your favorite stores’ weekly ads or use a service such as pricegrabber.com, which allows you to compare prices on thousands of items including electronics, furniture, books, movies, and even groceries to help you get the best prices. Take the time to research the best times to buy big ticket items. For instance, bicycles and sports gear often go on sale in January and February while big home appliances can usually be found at discounted rates during September and October. Knowing what you want to buy will give you plenty of time to take advantage of sales and avoid marked up prices as the holidays near. 8. Don’t buy big ticket items without a plan to pay them off. 9. Evaluate your credit cards portfolio. Make sure you’re being wise about what credit cards you’re using and why. Consider eliminating credit cards with annual fees and incorporating more rewards cards into your wallet. Take advantage of the points you can accumulate with a rewards card and put them towards some of your holiday purchases. 10. Check your credit score so you have a benchmark for improvement. Check your credit report and purchase a credit score so you understand the baseline of where you stand and how your credit may have been impacted by your holiday spending. During times of high activity on your credit accounts, it is also especially important to make sure that your credit report is accurate. Then, after you have had time to achieve your goals and pay down your debt, get another score to see how where you fall in the range of risk has changed once you have paid down your debt. Mock Pond and Landscape Supply now has its very own Facebook Page! 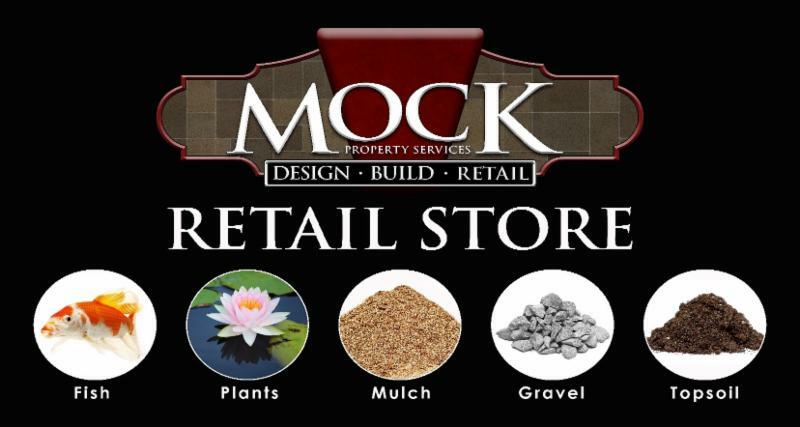 Head on over to give us a like at Mock Pond and Landscape Supply on Facebook, and keep an eye open for classes and promotions! 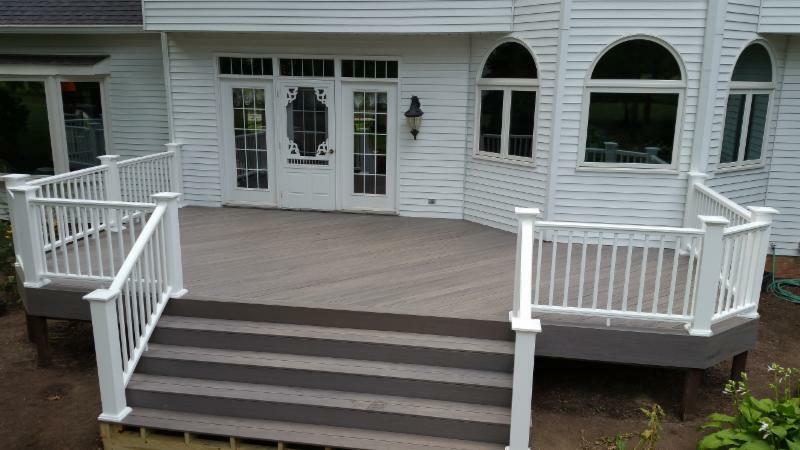 Covered porches make an impression to appraisers and prospective buyers when selling your home. Any structure that adds character to your home or land will add value. Any structure that makes you stand out above the competition will add value, and also help get your house shown more often, and thus, sold quicker. You must think in terms of relativity to the competition around you. 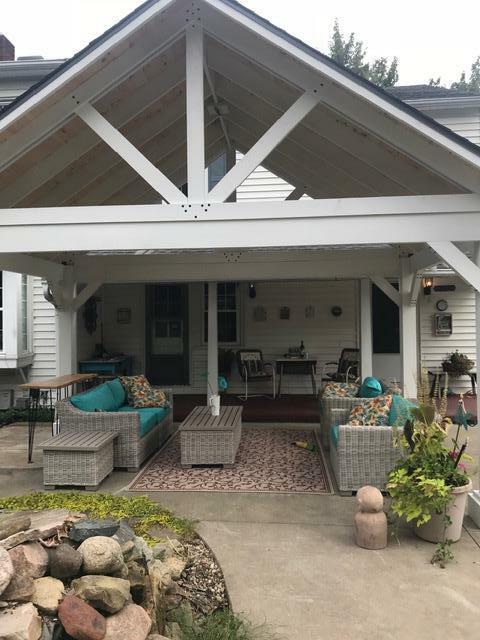 Adding an outdoor structure such as covered porch, a gazebo or a pergola can add enough character to make your home stand out from all the rest. Think in terms of the potential buyer’s standpoint, they are going over the houses they have been shown and have to choose from in their price range and they come across yours by memory in their conversation…” yes, that was a nice home, lots of open space, well maintained interior, right amount of bedrooms and it had that beautiful backyard with that lovely covered porch, nice”. An addition such as this can often make such a positive impact on your home that the chips will become stacked in your favor. 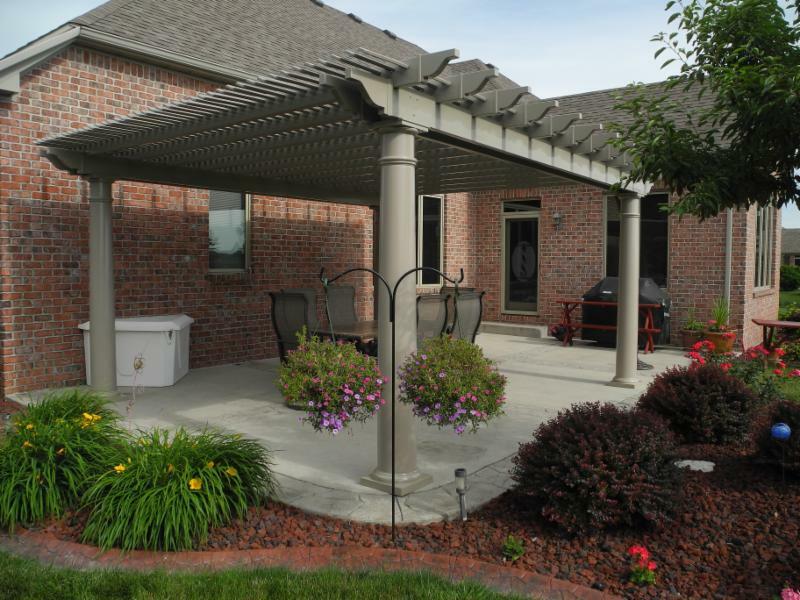 Keep in mind as well that adding an outdoor space to your home is the most affordable way to expand your home’s value. 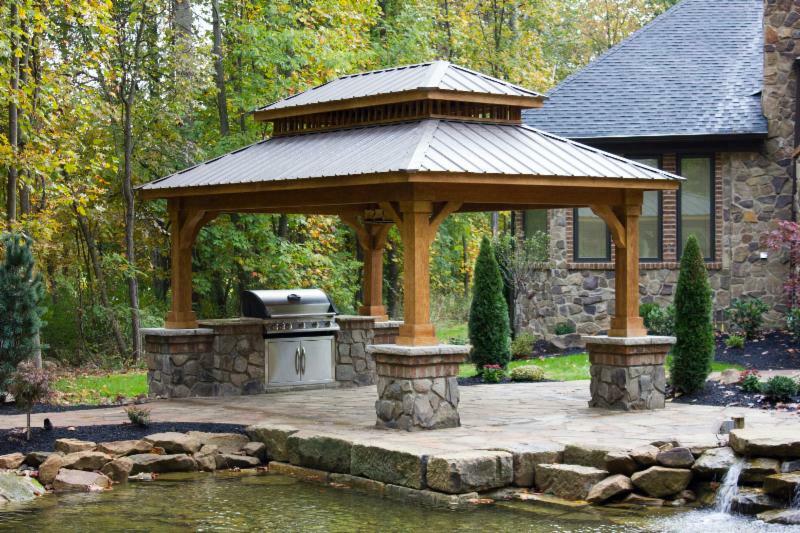 Mock Property Services can help you decide on the right outdoor structure for you, from planning, to design, to construction. We can help you every step of the way. Call us today to schedule a consultation for your 2019 project! 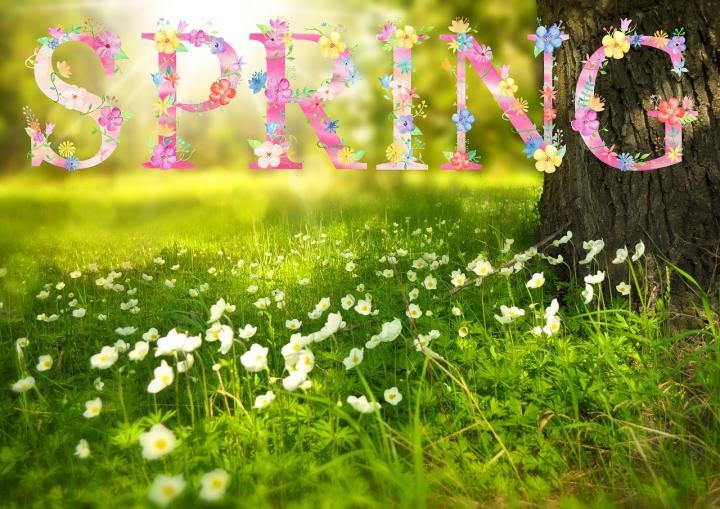 The spring equinox (also called the March equinox or vernal equinox) falls on Wednesday, March 20, 2019, at 5:58 P.M. EDT. This event marks the astronomical first day of spring in the Northern Hemisphere. Enjoy our spring equinox facts and folklore! WHAT DOES THE MARCH EQUINOX MEAN? The word equinox comes from the Latin words for “equal night”-aequus (equal) and nox (night). With the equinox, enjoy the increasing sunlight hours, with earlier dawns and later sunsets. See your personalized Sunrise and set calculator. After the Spring equinox, the Northern Hemisphere tilts toward the Sun, which is why we start to get longer, sunnier days. SPRING EQUINOX FAQ: IS THE FIRST DAY OF SPRING ALWAYS MARCH 20? A: The Summer or June Solstice is called the “longest” day of the year! The date of the longest day actually varies between June 20 and June 22, depending on the year, and the local time zone. By “longest day,” we mean the day that gets the most daylight (versus darkness). See our Summer Solstice page. Ready, set, plant! March is time to start gardens and sow seeds in many regions. See the Best Planting Dates according to your local frost dates. See more examples of ancient seasonal markers.